What's The Biggest Animal Gathering Ever? 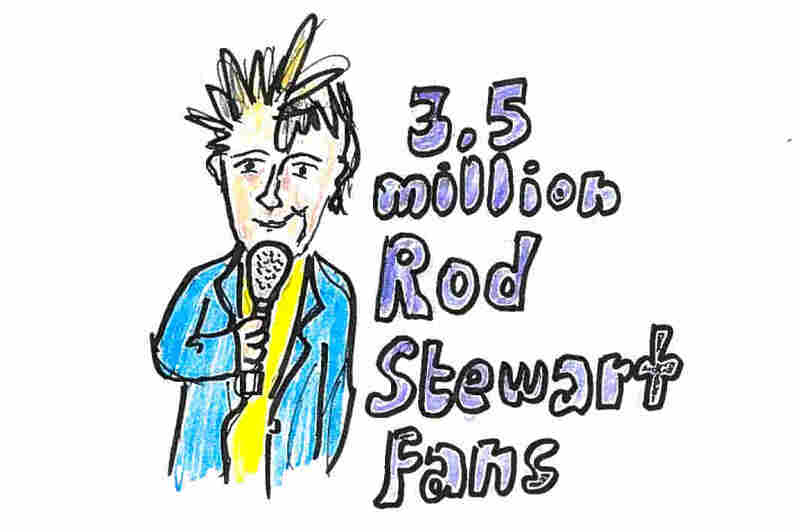 (Was Rod Stewart There?) : Krulwich Wonders... Count the army ants; count the starlings; count the herring, the pigeons and the fans at a Rod Stewart concert in Rio, and then ask: What's the greatest gathering of animals ever? It's a small moment in a sprawling Shakespeare play. Most people miss it. 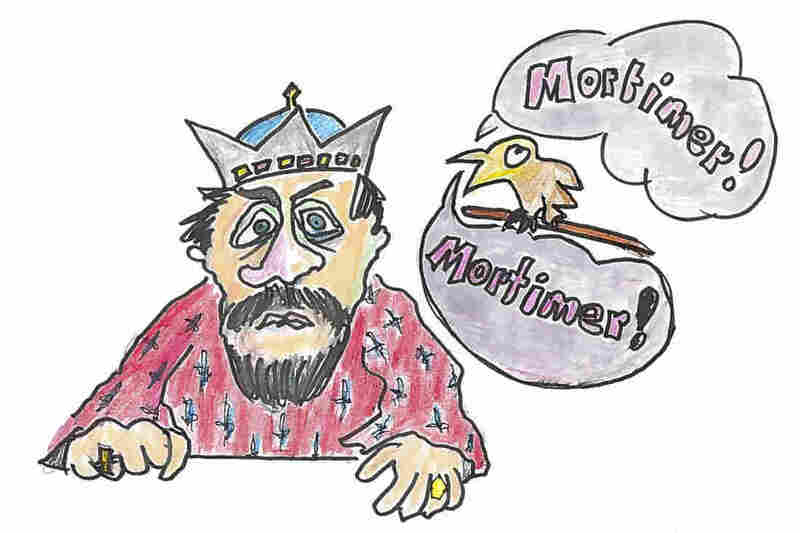 A nobleman named Mortimer has been locked up by the king, who decrees: Don't anyone say "Mortimer" in my royal presence. That name is forbidden. But one of Mortimer's allies has a plan. He wants to give the king a little bird, a starling. Starlings, Shakespeare knew, can mimic sounds and repeat words over and over, and this starling, the friend says, "shall be taught to speak nothing but "Mortimer" — so when the king accepts his gift bird, from then on, he'll hear nothing but the name he loathes, "Mortimer, Mortimer, Mortimer ... "
Eugene Schieffelin not only worked in the pharmaceutical business but also was a member of the American Acclimatization Society, a group dedicated to the exchange of plants and animals across the world ("invasive species" was not a familiar term in the 1890s). And according to legend, he looked through all of Shakespeare's plays, and every time the Bard referred to a bird, Eugene decided to bring that bird from Europe to New York and let it go free. No one knows whether he gathered all of the birds that pop up in Shakespeare, but he did definitely release about 60 starlings that day. Those birds flew off and ... multiplied. They multiplied so successfully, they can now be seen across North America, sitting on power lines, swooping by in great flocks on late fall afternoons. 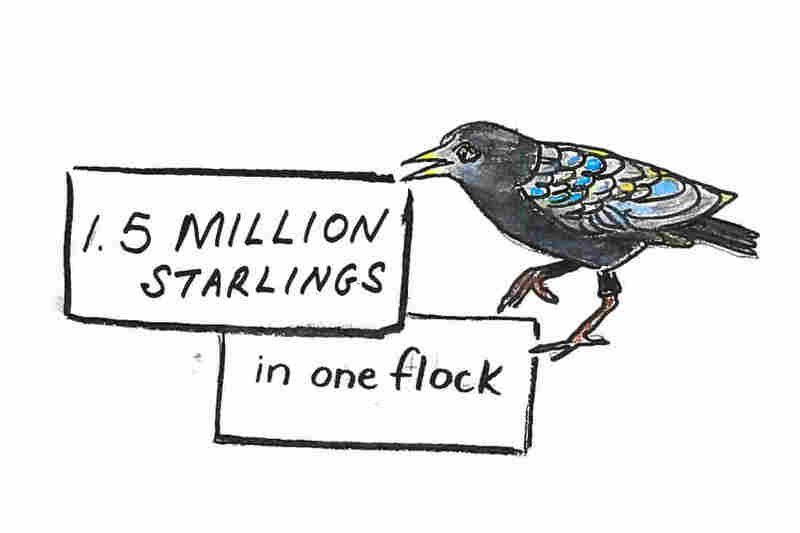 In his new book about avian life, The Thing with Feathers, Noah Strycker says some starling flocks have been "documented to contain more than 1.5 million birds," an enormous concentration of individuals, which got Noah wondering: Are starlings the biggest animal show on Earth? Well, they're gorgeous when they swoop together, but no, they aren't the biggest. Next come the starlings. When they flock, you can watch a crazy collection of apparently crisscrossing animals never bumping into one another, and they do it in the open air. 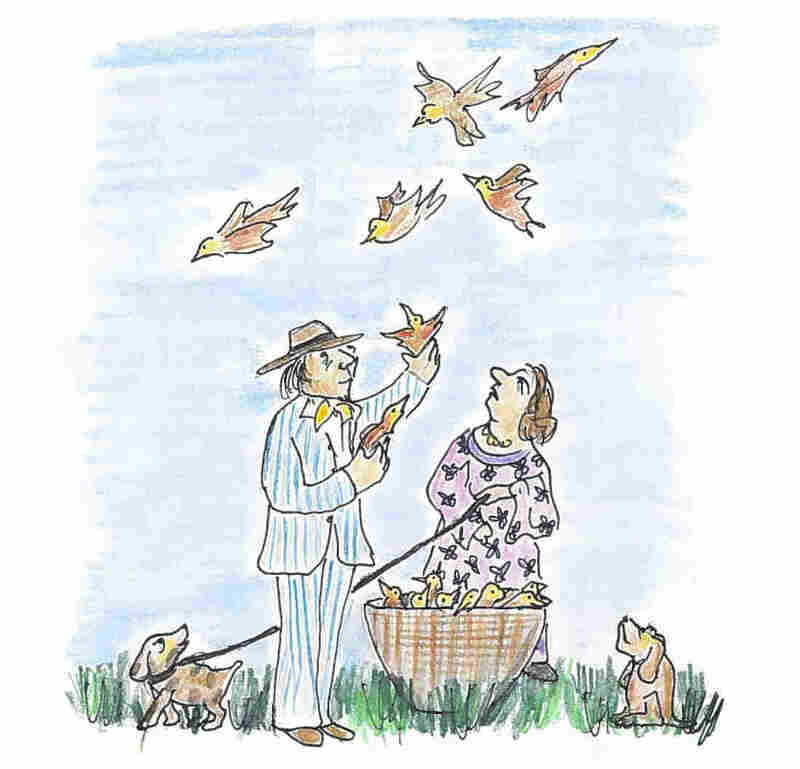 Next up are passenger pigeons, the animals nature writer Aldo Leopold called a "living wind'; so many birds would swarm across the sky, they'd cloud out the sun, and just the flapping of their wings sounded like a tornado's roar. 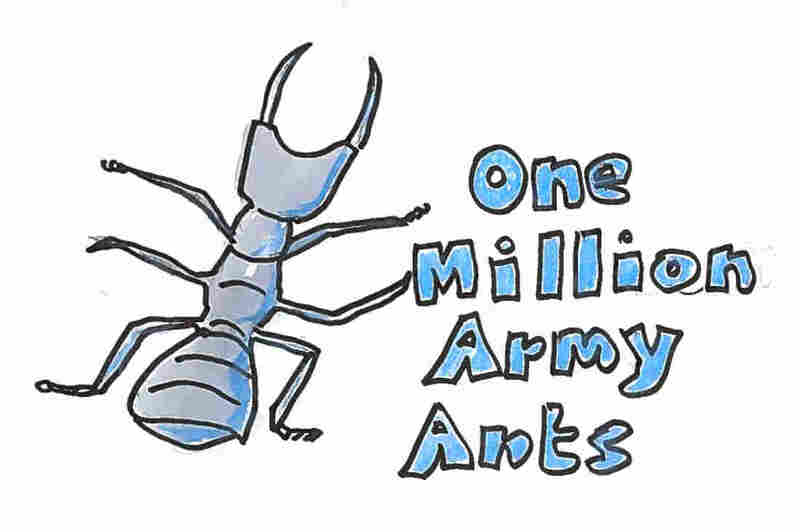 They easily top ants, starlings and humans in numbers. Though they've gone extinct, back in the day a single flock was formidable. This next one's a sleeper. 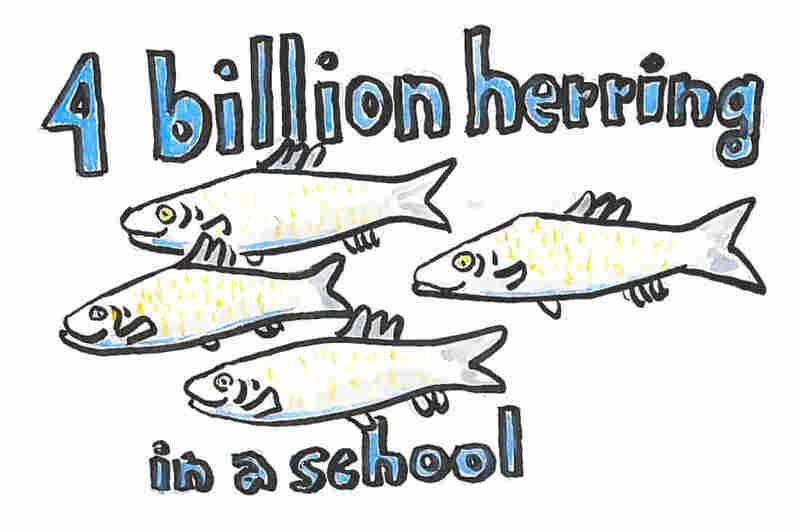 I'd forgotten all about herring, and had no idea their schools could be this big, but big they are: A single group may contain "several billion fish" in masses that measure 3 miles across. But the champion, the greatest assembler in known animal history, says Noah, was the Rocky Mountain locust, "a type of grasshopper that used to range across the western United States. 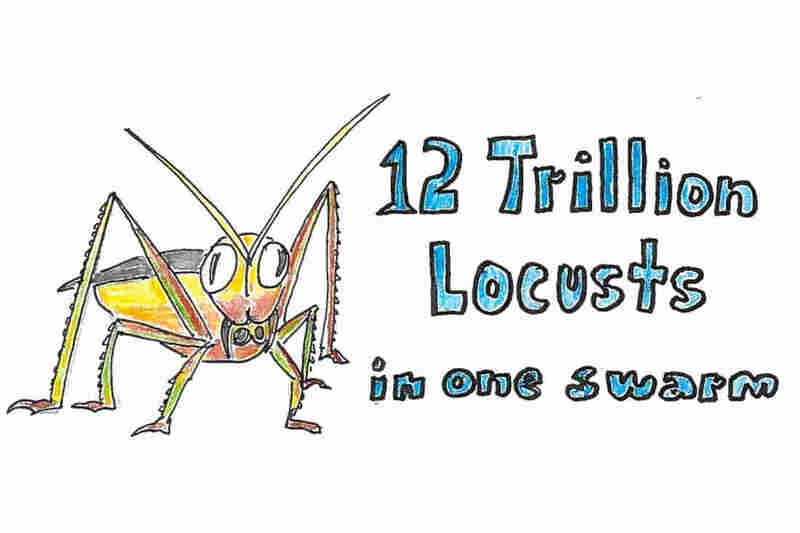 A single locust swarm was once estimated to weigh 27 million tons, including (drum roll, please) ... 12 trillion insects." That gathering, called "Albert's Swarm" for the Nebraska physician who described it in 1875, "apparently covered an area the size of California a quarter-mile deep." It was 1,800 miles long and 110 miles wide. 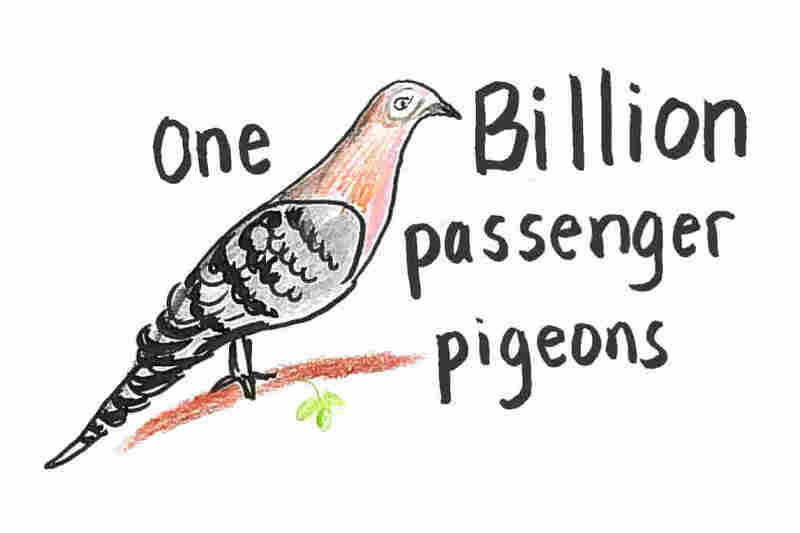 "If starlings ever formed a block that big," Noah writes, "it would weigh twice as much as the living human race." 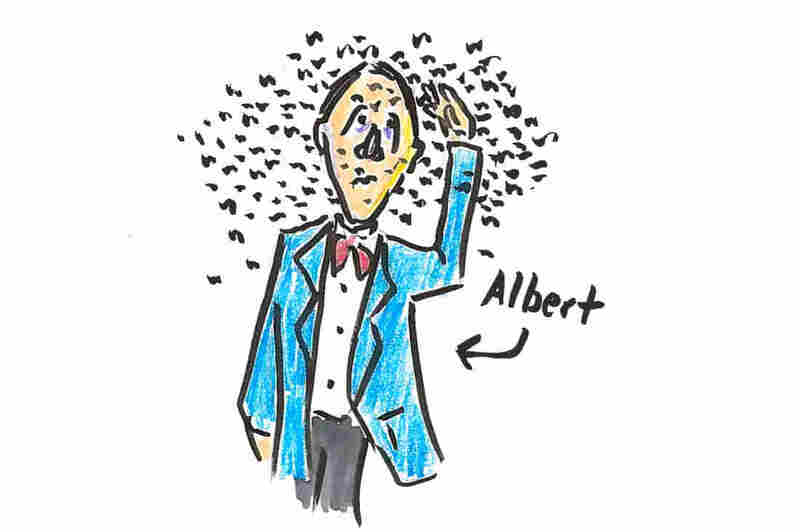 Shockingly, 28 years after Albert saw that flock, Rocky Mountain locusts disappeared. Something wiped them out, totally. The last time humans saw a wild Rocky Mountain locust was in 1902. Scientists are still debating the cause, but the message is clear: Just because you see a lot of critters today, doesn't mean they will be here tomorrow. And, weirdly enough, that's what may be happening to the European starling. In America, thanks to Schieffelin and his Central Park release, the birds are still everywhere. You can't not see a starling when you drive along a road with power lines — but, writes Noah, "The Royal Society of the Protection of Birds recently reported that numbers of starlings in the United Kingdom have fallen between 80 and 90 percent in the past thirty years, the largest decline of any British farmland bird. Nobody knows why." Noah Strycker's new book, The Thing with Feathers: The Surprising Lives of Birds and What They Reveal About Being Human, is a collection of lovely, provocative little essays about birds; it's where I found his musings about flocks. I'd been thinking about starlings anyway, because a few weeks ago I bumped into four outlaw starlings, birds who brazenly stayed on a power wire when everybody else was zooming off, and I blogged about them. If you want to see (thanks to filmmaker Dennis Hlynsky) four little guys defying the rules, check out my post: "The Starling That Dared to Be Different."